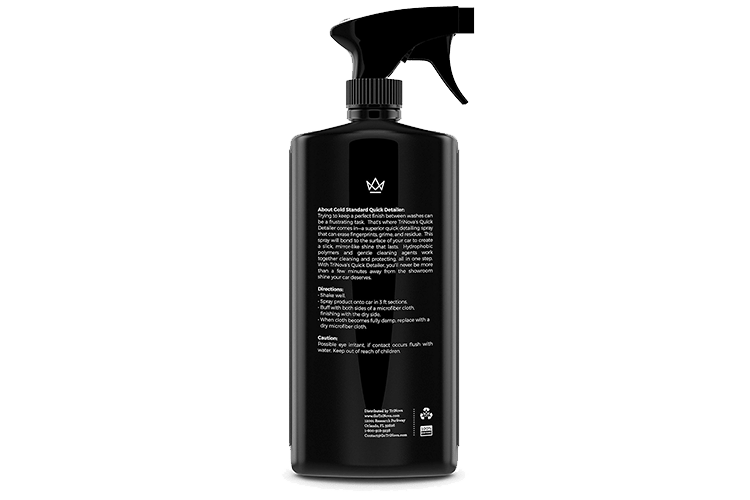 Removes fingerprints, grime, and residue. 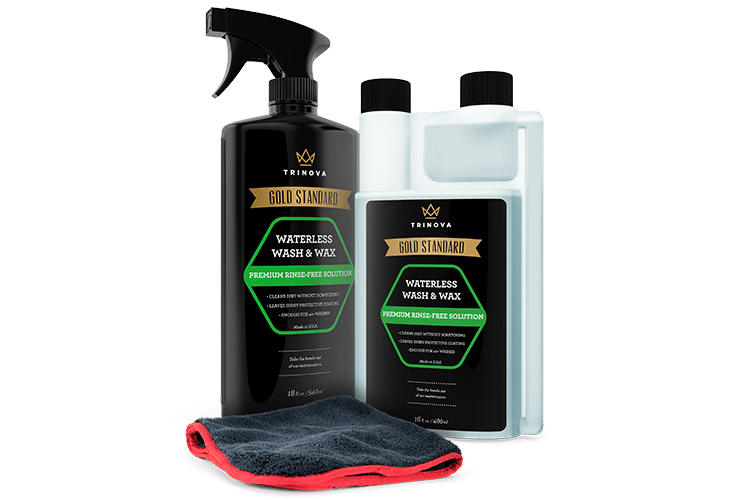 Remove fingerprints, grime, and residue with TriNova’s Quick Detailer. 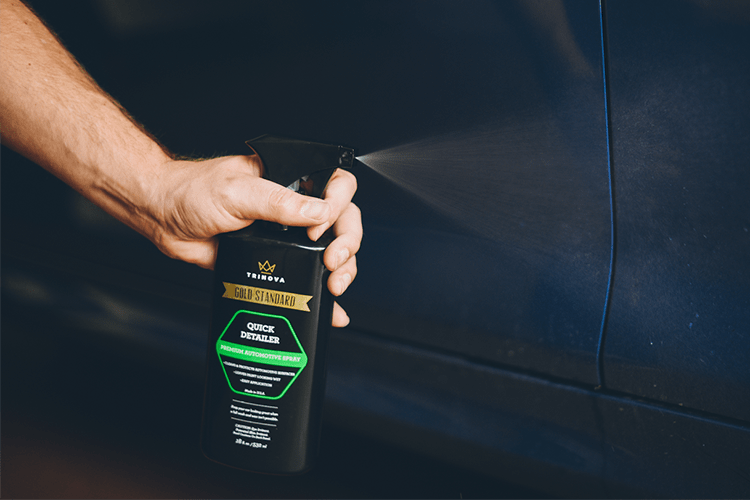 This spray bonds to the surface of your car creating a slick, mirror-like shine that lasts. 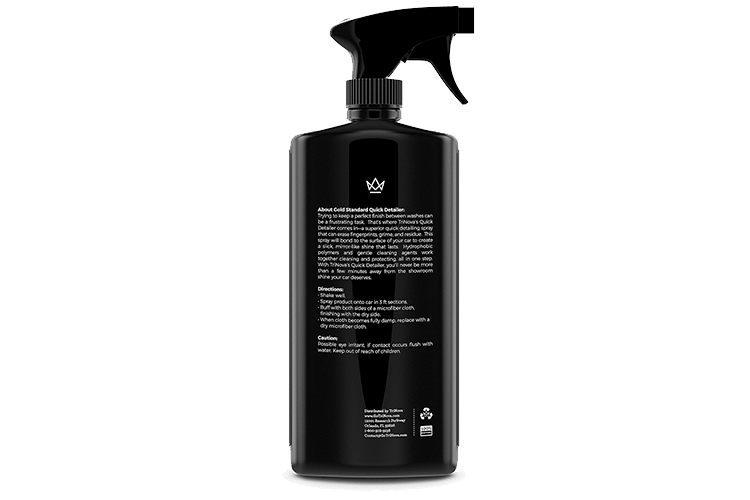 Hydrophobic polymers and gentle cleaning agents work together cleaning and protecting, all in one step. 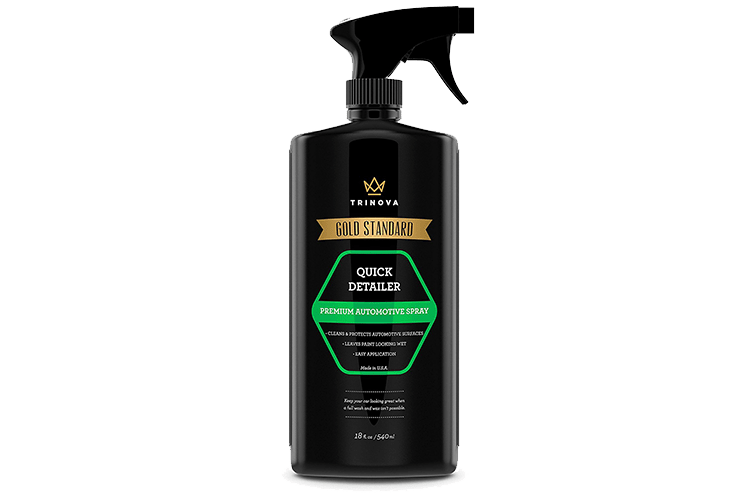 With TriNova’s Quick Detailer, you will never be more than a few minutes away from the showroom shine your car deserves. 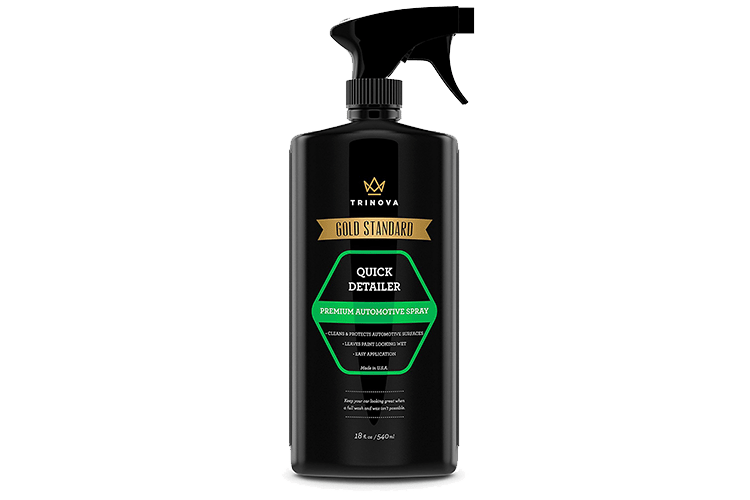 TriNova® Quick Detailer is rated 5.0 out of 5 by 1. Rated 5 out of 5 by MelP from Shines like new I just received my bottle of the Quick Detailer spray. It has made my car shine like it was new again! 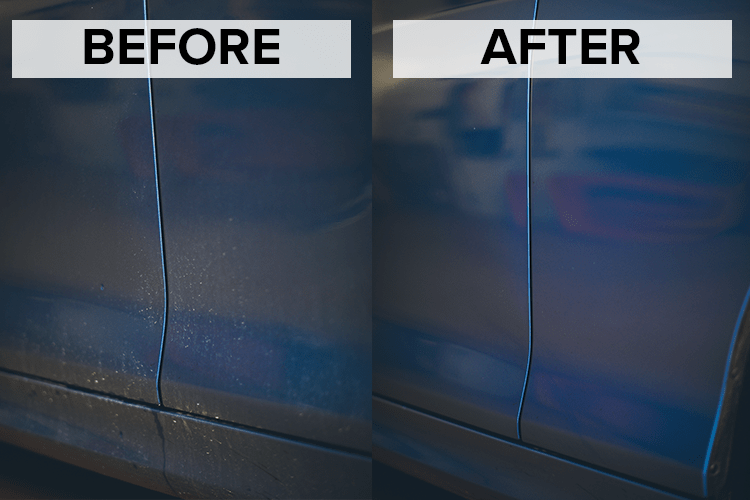 It gave the car a nice shine and removed all the fingerprints and light debris that was on the car. I used a microfiber cloth as recommended and it glid on with ease. No residue was left on the car and I looks like the car came out of the showroom! 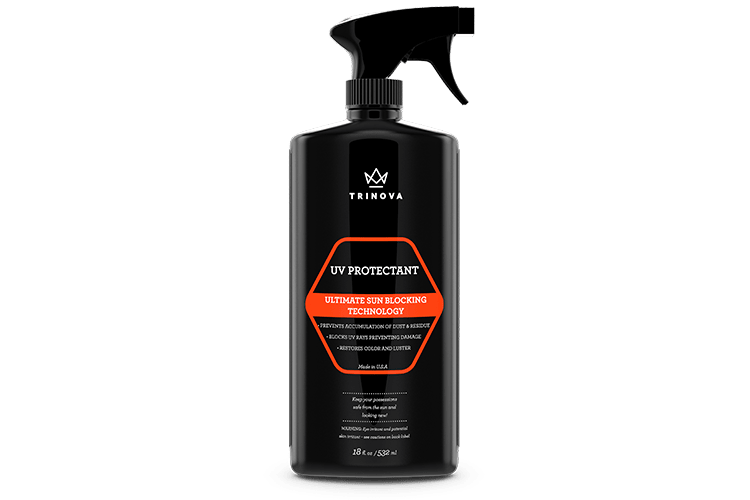 I highly recommend buying this product from Trinova. You won't be disappointed. 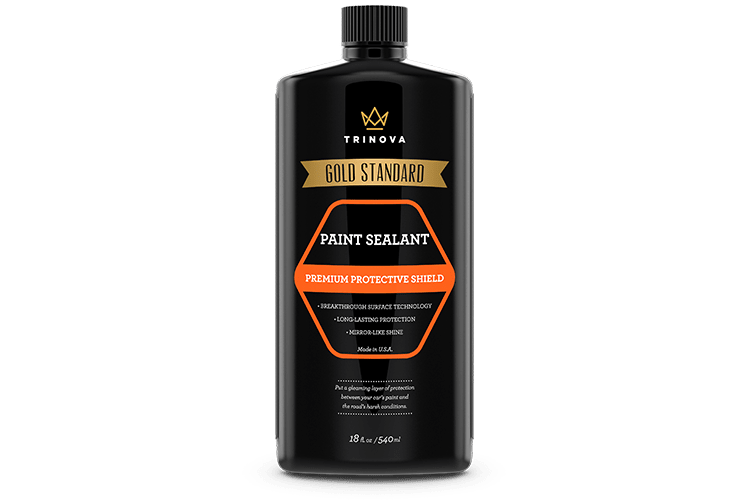 All of Trinova's products are top notch.